Situated in the heart of Dublin you will find you will never be short of things to do. 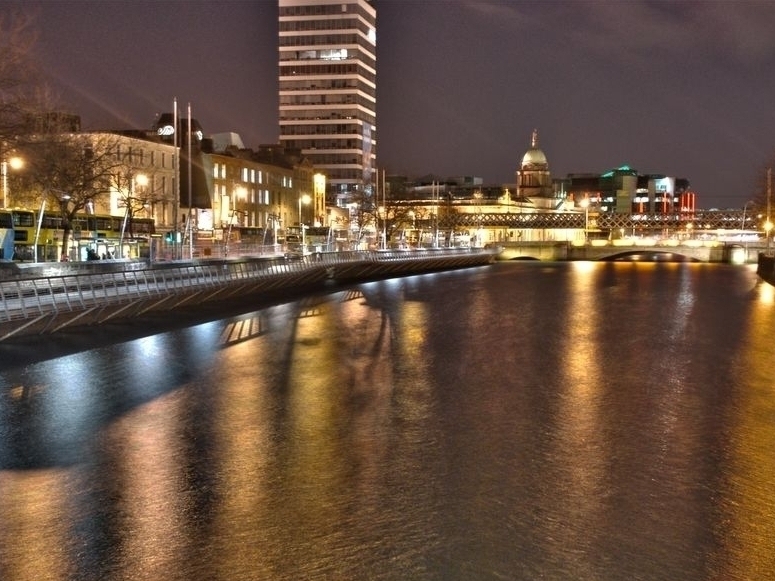 Take a stroll down the Liffey where you will find Dublin's Cultural Hub and Nightclub district Temple Bar. We are also located within walking distance of many museums, cafes, cinemas as well as public libraries and Dublin's City Centre Park, St. Stephens Green.